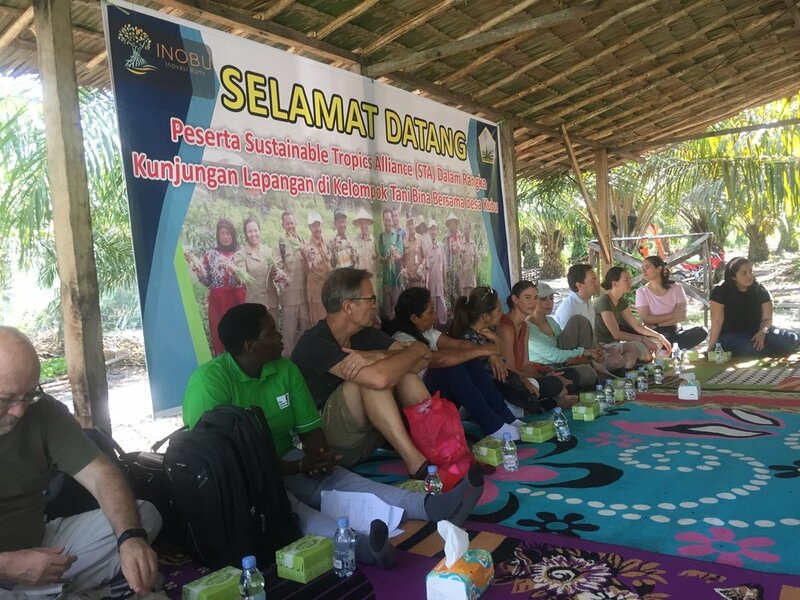 STA partners met in Bali, Indonesia on April 29-May 4th for their annual meeting to discuss the development of low-emission rural development (LED-R) policies; incentives and financial mechanisms for funding LED-R transitions; and jurisdictional approaches to sustainability. Member organizations present represent a diversity of tropical forest countries: Colombia (Earth Innovation Institute – EII), Peru (Instituto del Bien Común – IBC; EII), Mexico (Pronatura Sur), Kenya (Green Belt Movement), Brazil (EII, IPAM), and Indonesia (Inovasi Bumi – INOBU). 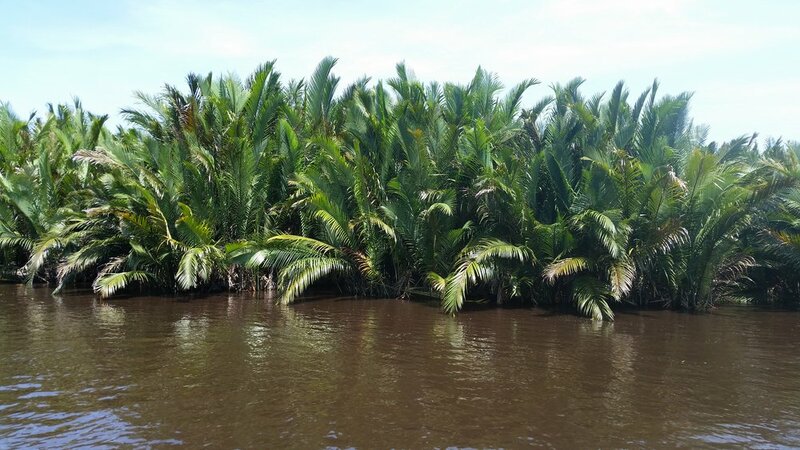 Following the meeting, STA partners traveled to Central Kalimantan, Indonesia, to meet with stakeholders in the field and learn from their experiences in promoting sustainable palm oil and rural development. STA partners visited smallholders in Pangkalan III village, the first to receive certification from the Roundtable on Sustainable Palm Oil (RSPO). They also met with Central Kalimantan district officials from the Office of Plantations. The event served as a platform to exchange lessons learned from different regional models and build on sub-national momentum driving sustainability transitions. STA members are welcomed by indigenous palm oil farmers and listen to their stories of success. The welcome banner for the STA! Hannah from STA partner INOBU answers questions from STA members about palm oil cultivation on indigenous lands in Central Kalimantan. Indigenous farmers have small agricultural plots for corn and chili peppers in addition to their oil palm commodity crops. Tour of Tanjung Puting National Park. Smallholder farmers in Pangkalan III village, the first to receive certification from the Roundtable on Sustainable Palm Oil (RSPO). STA members pose with Central Kalimantan district officials from the Office of Plantations after a Q&A session.